This release is a stability release, it makes some critical improvements that should help with network and node reliability. on first run stellar-core may get stuck for a while (order of a minute) while it garbage collects the bucket files - subsequent starts will not be slow. Last line before that pause will be “Loading last known ledger”. Fixed an issue where the local state would get corrupted on shutdown (this would require resetting the node). SCP improvements (sometimes rounds were too short, sometimes too long due to timeouts). Send list of alternate nodes when shutting down connections due to load (improves discovery of alternate nodes even when connecting to ones that are full). Properly garbage collect buckets left in buckets folder. Fast fail when encountering unknown protocol versions. Reworked the admin guide to follow a “step-by-step” approach to running a node as well as integrating updated information from various sources. Automatic periodic maintenance now deletes unused historical data from SQL - it is enabled by default (controlled by AUTOMATIC_MAINTENANCE_PERIOD and AUTOMATIC_MAINTENANCE_COUNT). 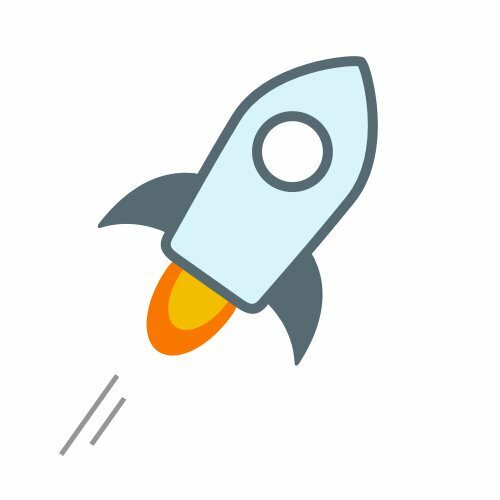 Make sure to read the admin guide ( https://github.com/stellar/ste... ).